Everest has streamlined Drayage and Intermodal transportation. 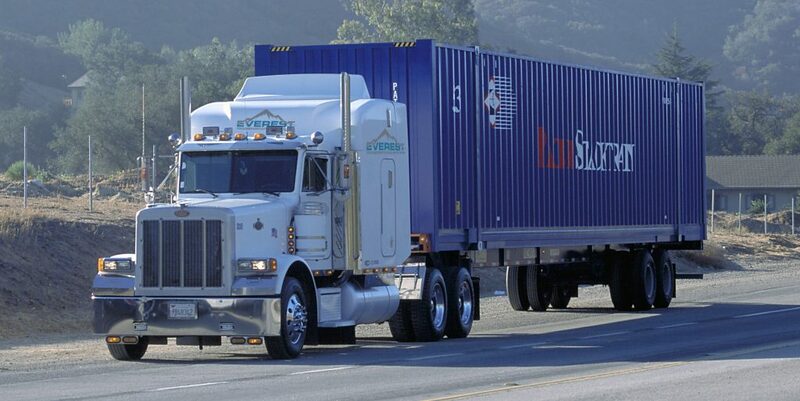 We have private contracts with railroads and have dedicated trucking fleets at all major ports. 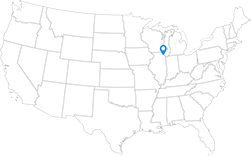 We are experienced and have streamlined systems for moving your freight to and from ports around the US. From refrigerated to hazmat, from bulk liquid to hotshot, Everest is the best in the industry at shipping and warehousing wherever you need to move or store your goods.